Upcoming comedy Tag may seem like frivolous fun but the movie is actually based on a true story. The newly released featurette includes interviews with some of the cast members as well as the men who inspired the movie. 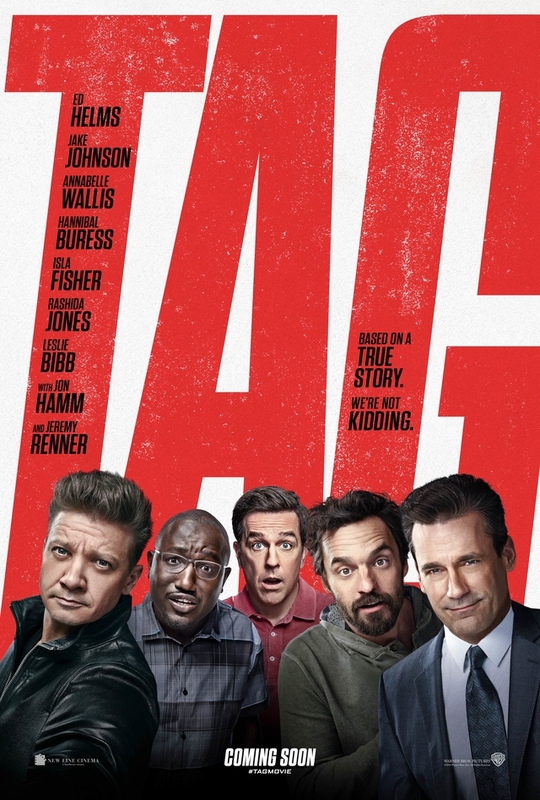 Tag features an all-star cast including Jake Johnson, Jon Hamm, Ed Helms (The Hangover), Jeremy Renner (Avengers), Hannibal Buress (Broad City), Annabelle Wallis (Annabelle), Leslie Bibb (Talladega Nights) and Isla Fisher (The Wedding Crashers). 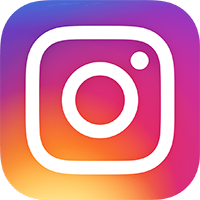 The film is directed by Jeff Tomsic and written by Rob McKittrick and Mark Steilen. Tag will be released in UK cinemas on 29th June 2018.